Up to 40% Off Hanna Andersson! 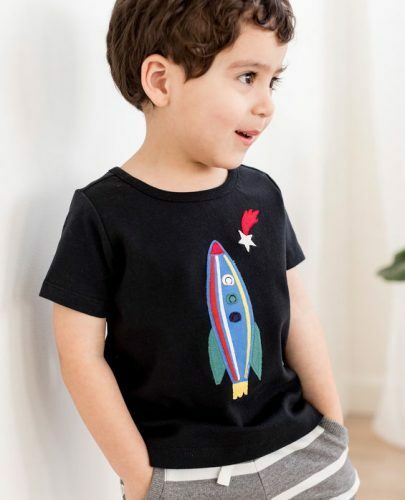 If you want to shop children clothing, we have many online shops that we will introduce to you! Hanna Andersson might not be the cheapest of those options, but they focus on high quality material, that will last through many washes! 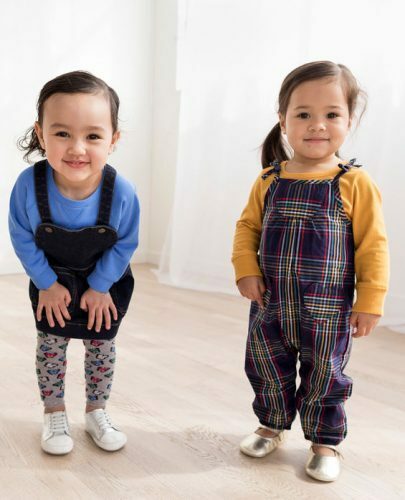 Right now they are offering up to 40% off, perfect time to stock up on high quality children clothing! Get 20% off pajamas, 30% off all costumes and accessories, 40% off on backpacks! Parents what are you waiting for?